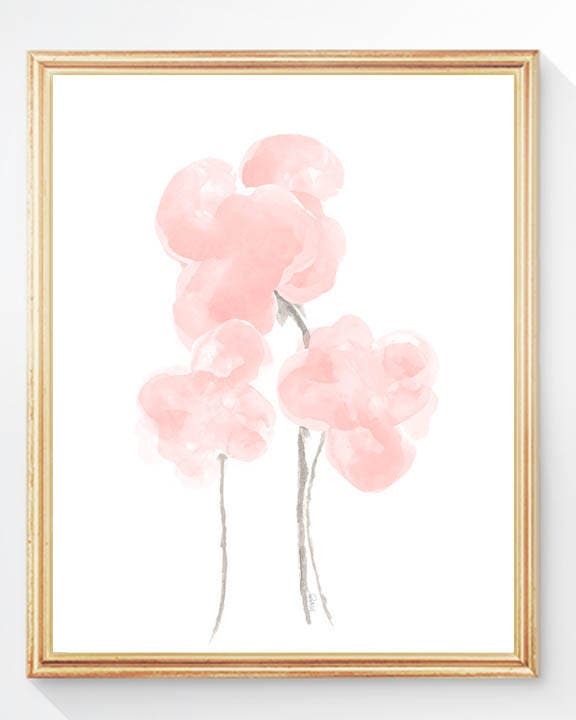 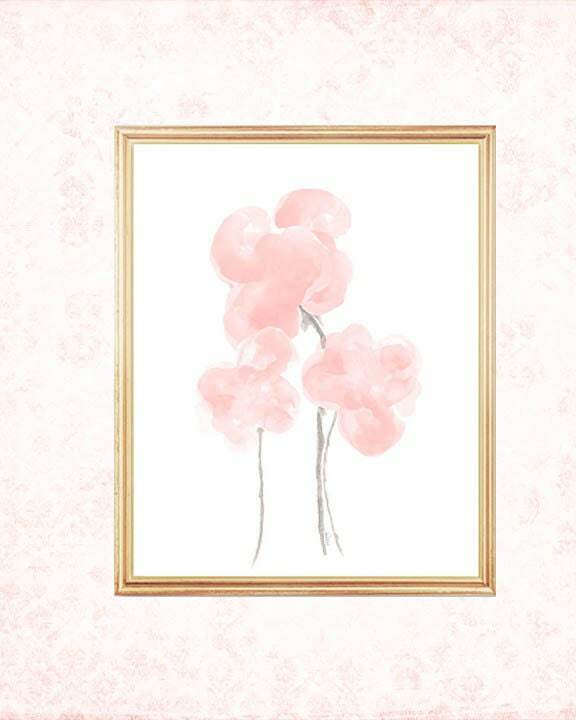 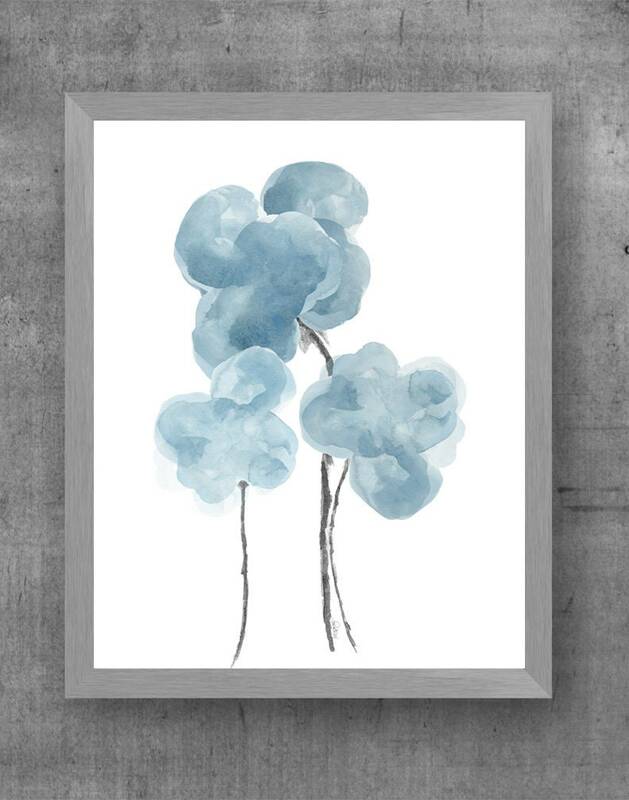 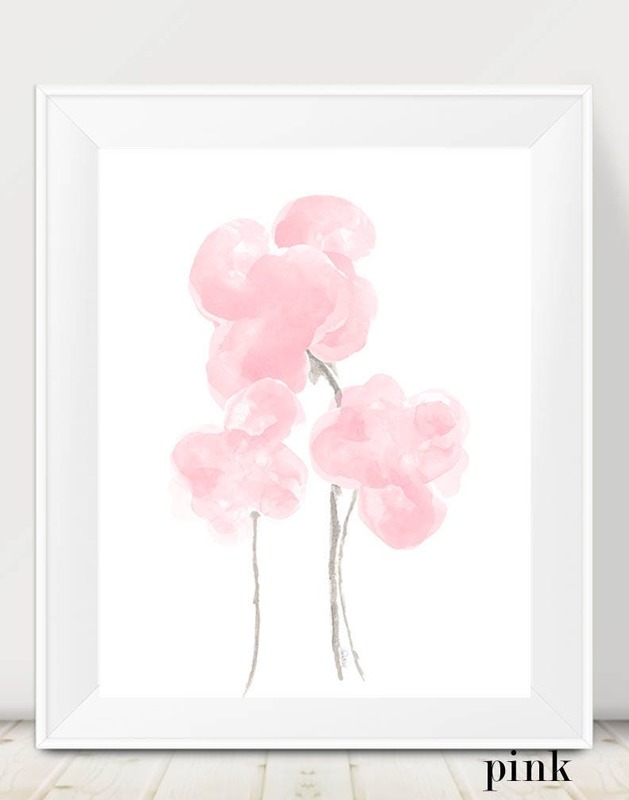 A delicate selection of blush pink poppies happily hanging out together.An 8x10 art print recreated from my original watercolor paintings. 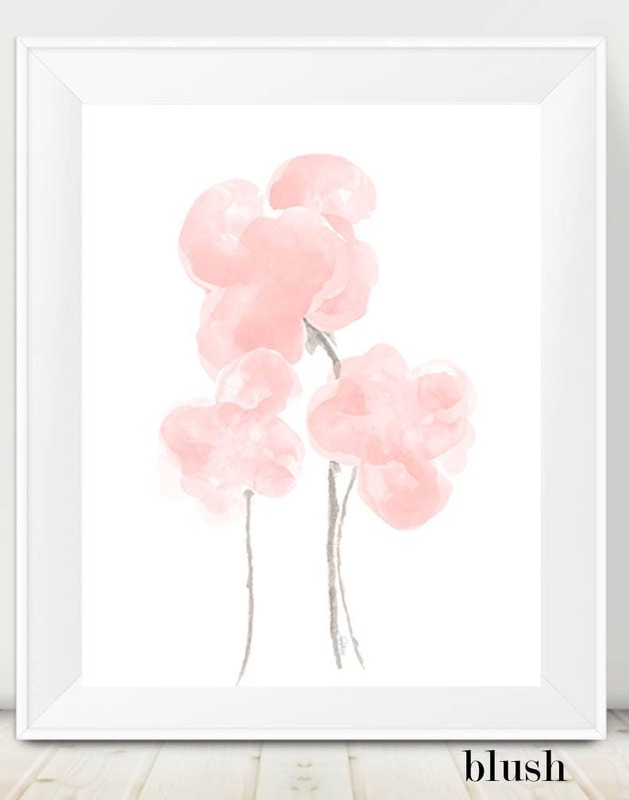 Available in Pale Pink, Purple, Blush or Hot Pink. 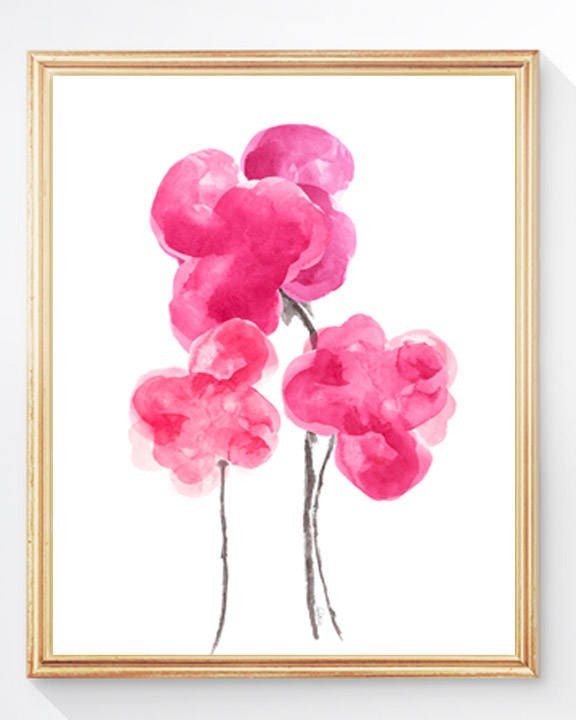 Fits perfectly in a standard 8" x 10" frame.